SKU: PP033. Category: Paintings and prints. 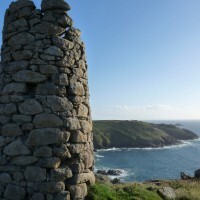 Tags: chimney, cornwall, photography, print. 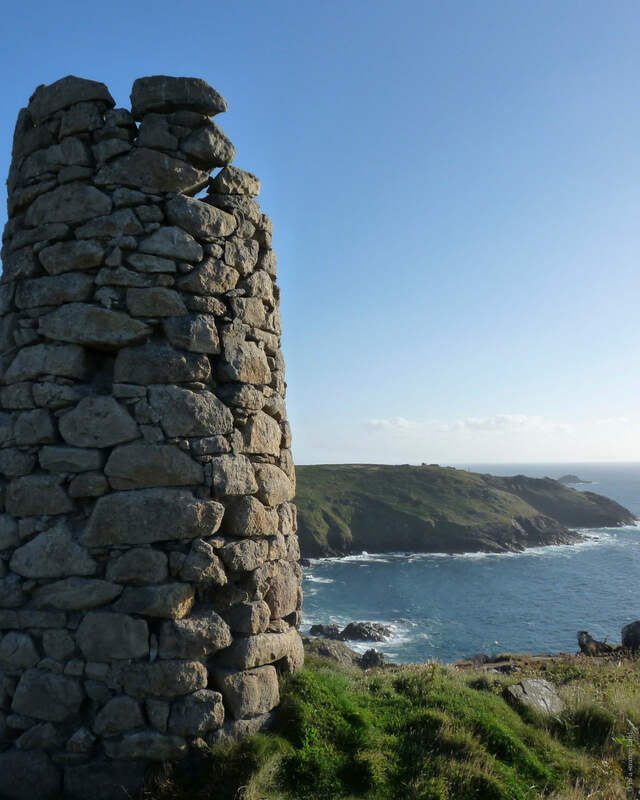 Botallack is situated in West Penwith, between St Just and Pendeen on a beautiful stretch of the Cornish coastline. In the heart of this historic tin mining landscape, it lends itself to fantastic photographic opportunities and is regularly used as a filming location. It’s an area close to our hearts and also close to some of our favourite surf spots. 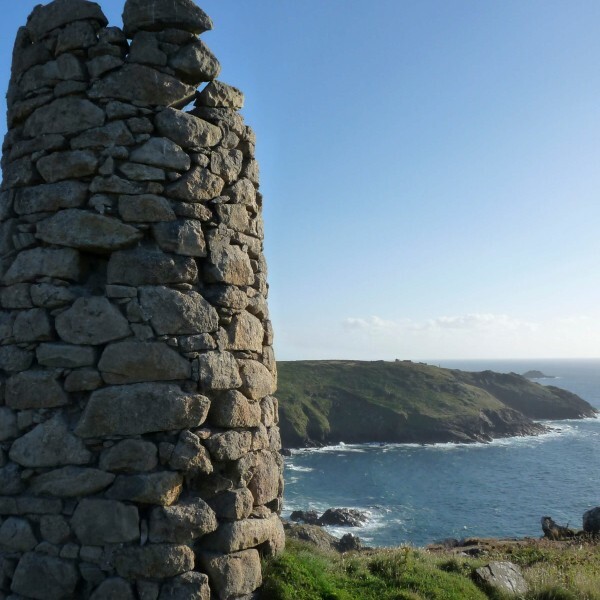 Be the first to review “Chimney Stack Print” Click here to cancel reply.